Welcome to the .shadybrain label site. We are about music from Drum and Bass to Indie, from Techno to Experimental. We do not believe in creative borders, we believe in good music! We want to deliver a message of trust to both, artists and users. We offer free full length streams and the best prices on the net for our DRM free MP3 downloads. 50% of the income goes to our artists!!! 05/12/2011 • New Release: Cause4Concern - "Makes Me Wonder"
Drum and Bass legends Cause4Concern release tehir outstanding tunes "Makes Me Wonder" and "Chameleon". 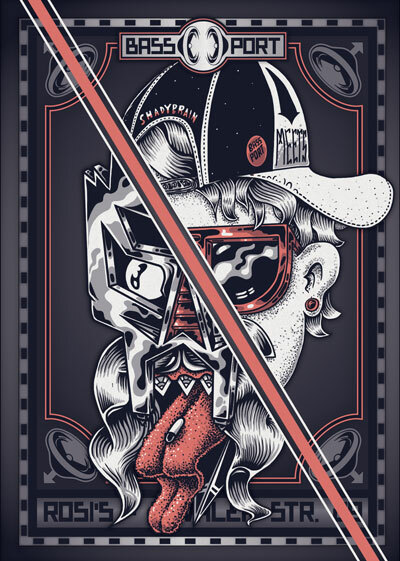 Instead of delivering dancefloor madness, both tunes are as deep and melodic as music can be and are instant anthems in one of the most rapidly evolving music scene which is Drum and Bass. 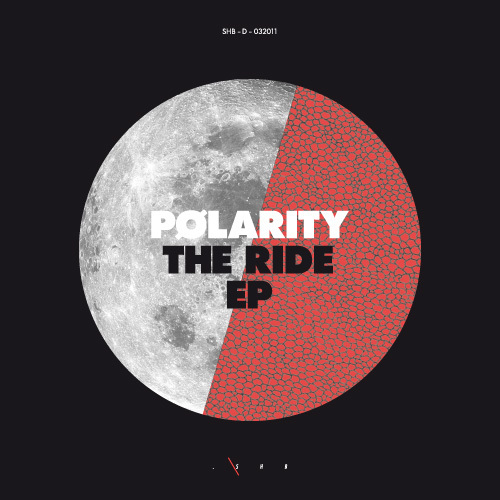 DJ support: Noisia, D.Bridge, Instra:Mental, Loxy, Flight, Phace, Rockwell, Data, ASC, Stray, and many more..
Our longtime friend and first hour supporter Polarity returns to shadybrain with an EP as versatile as possible. 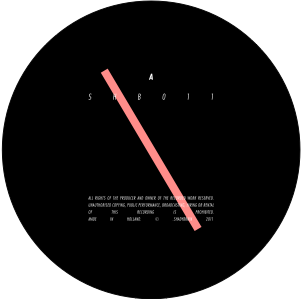 Starting of with the deep and dubby "Lyrical", he the rolls out two neurofunk stompers "The Ride" and "Parallel Distortion" before ending the release with a deep and moody tune named "Deep Core"! This is something for everyone (with taste)!